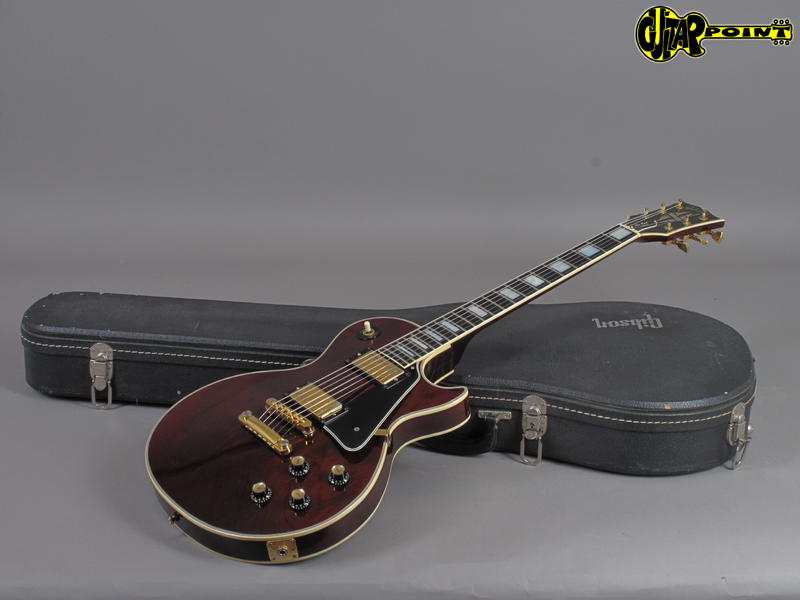 All original and in great condition, some minor playwear, no repairs, no damages. 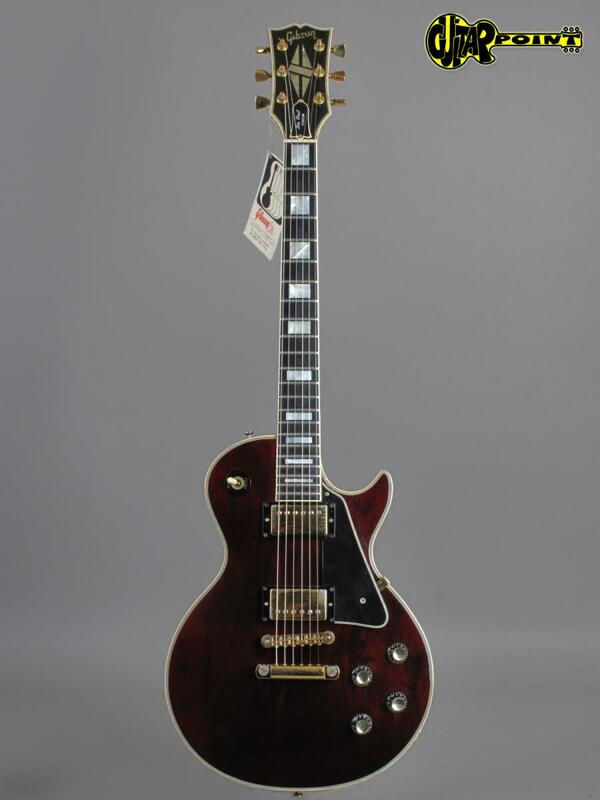 We bought it from the original owner who had the pickups professionally wax-potted. 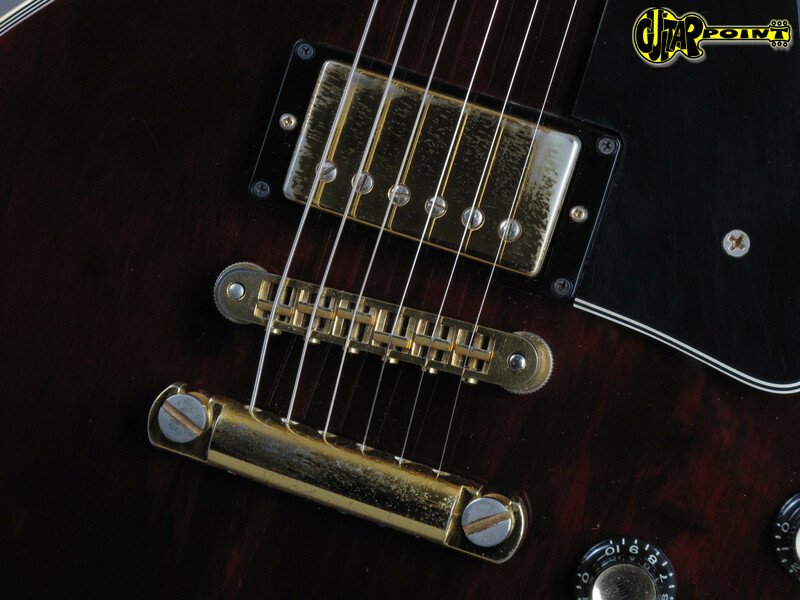 They sound great with lot's of output and stay quiet even at high volumes. 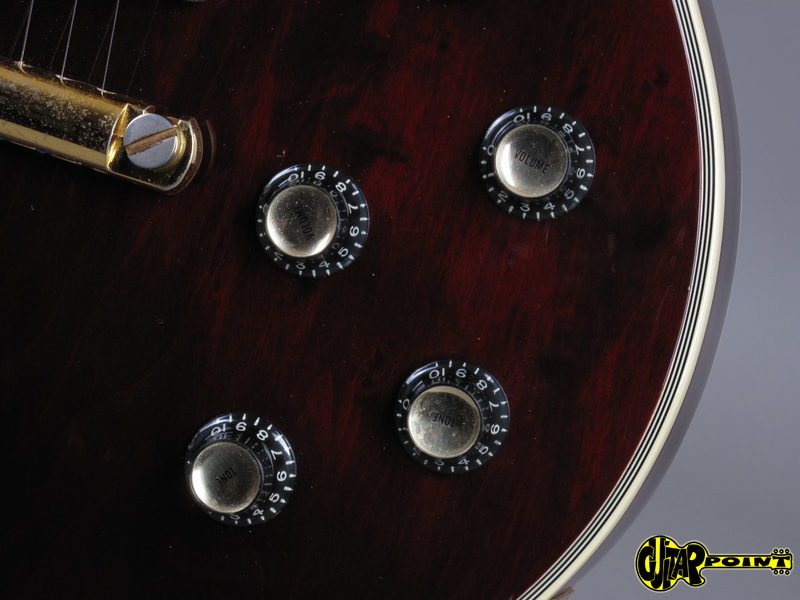 The maple neck has a typical mid to late 70s slim-taper profile but definitely with enough meat to feel comfortable. 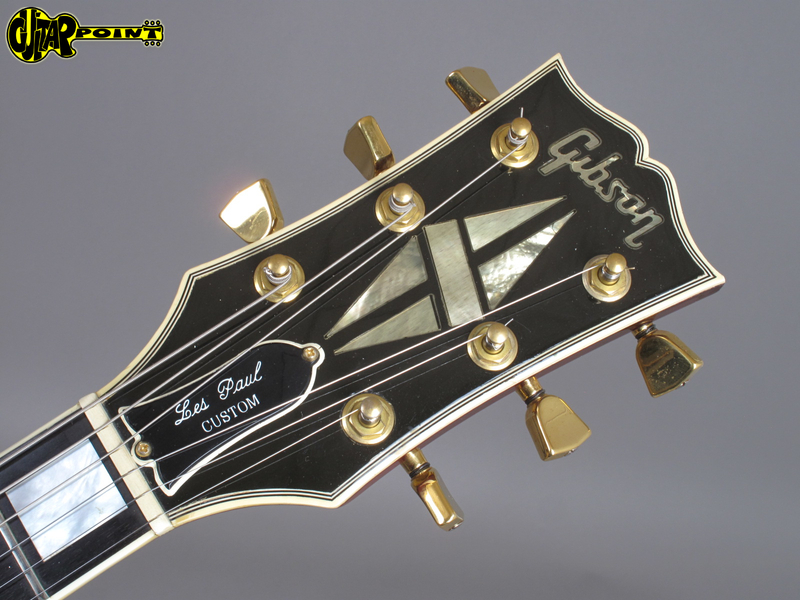 The neck date is November 1976 and the 4 Pots week 46 of 1975. 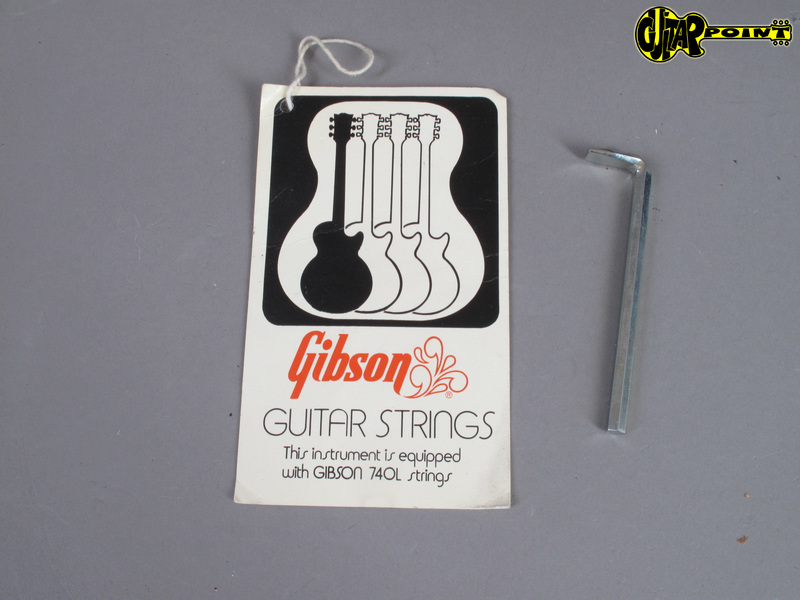 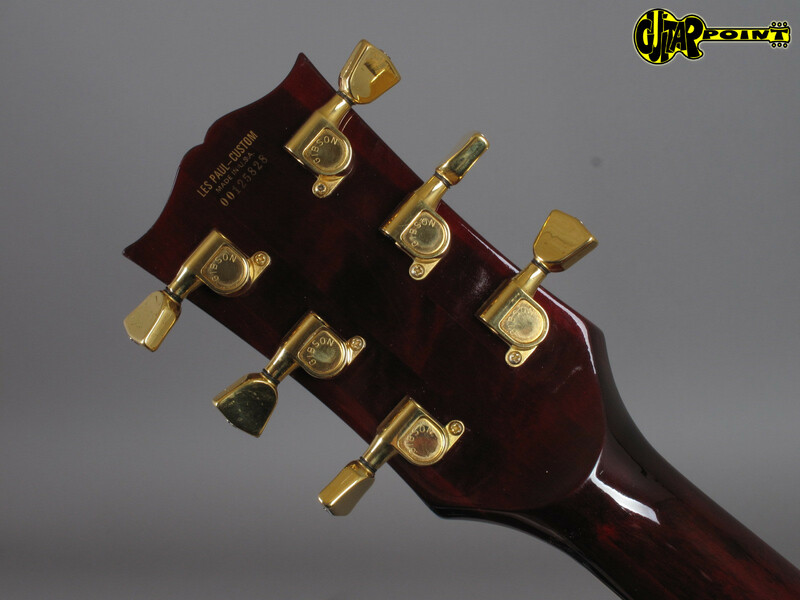 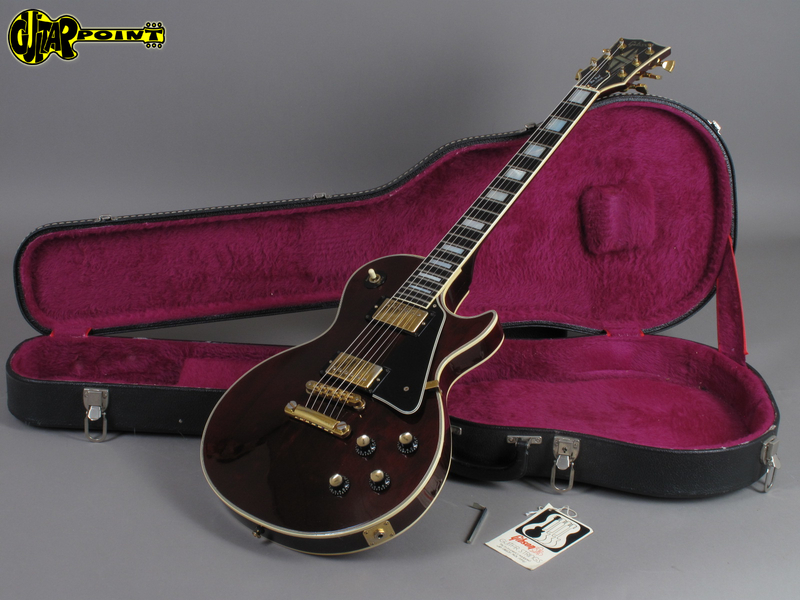 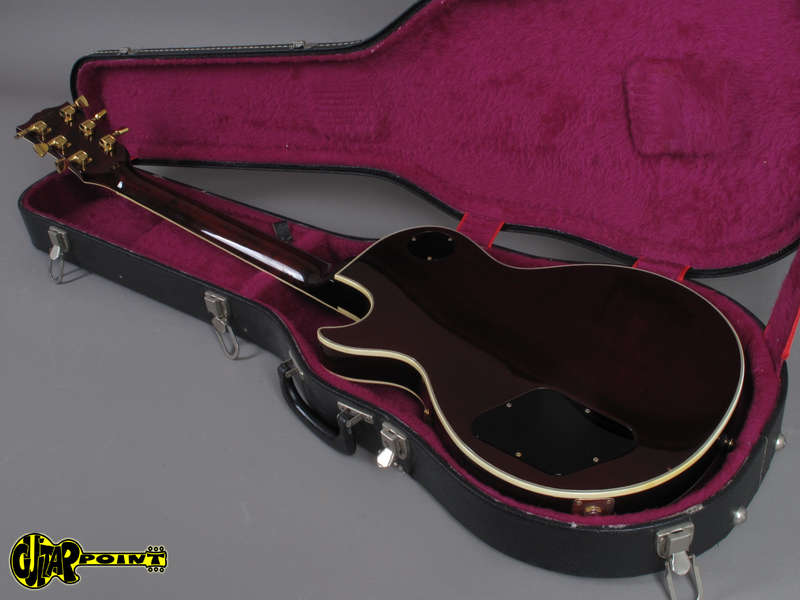 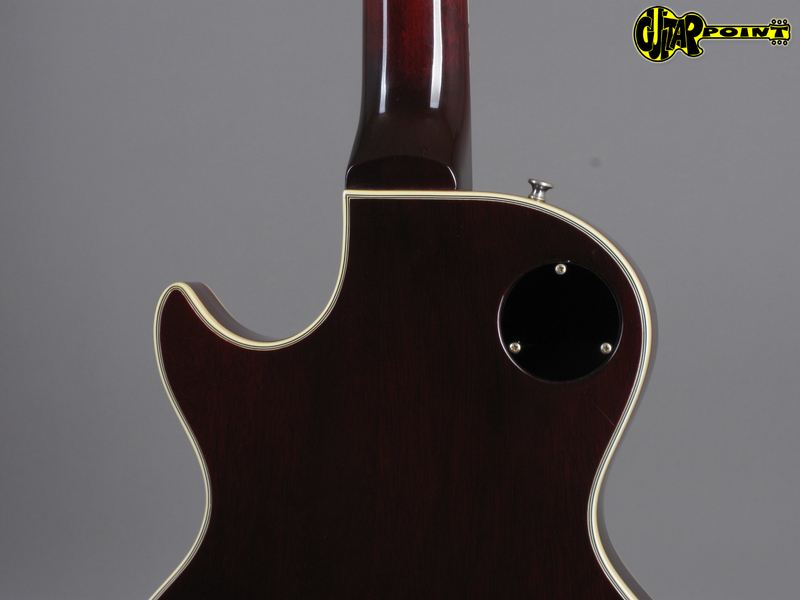 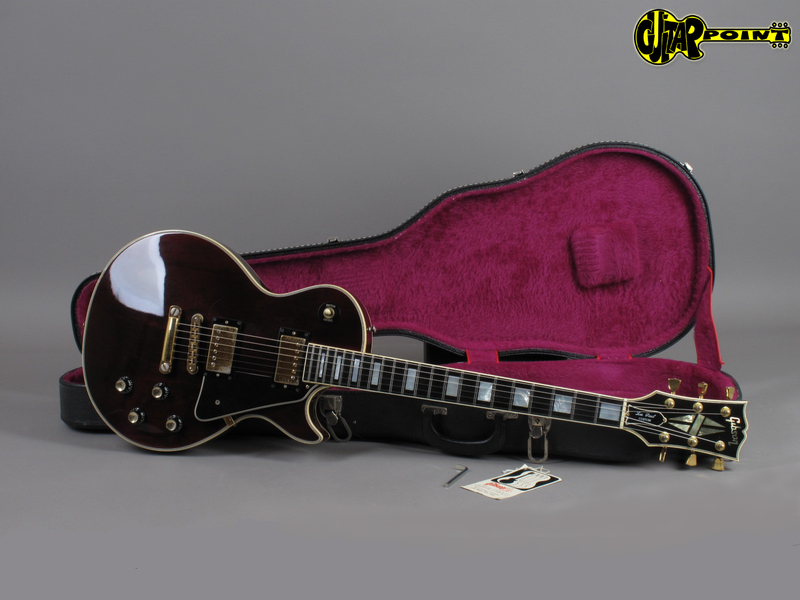 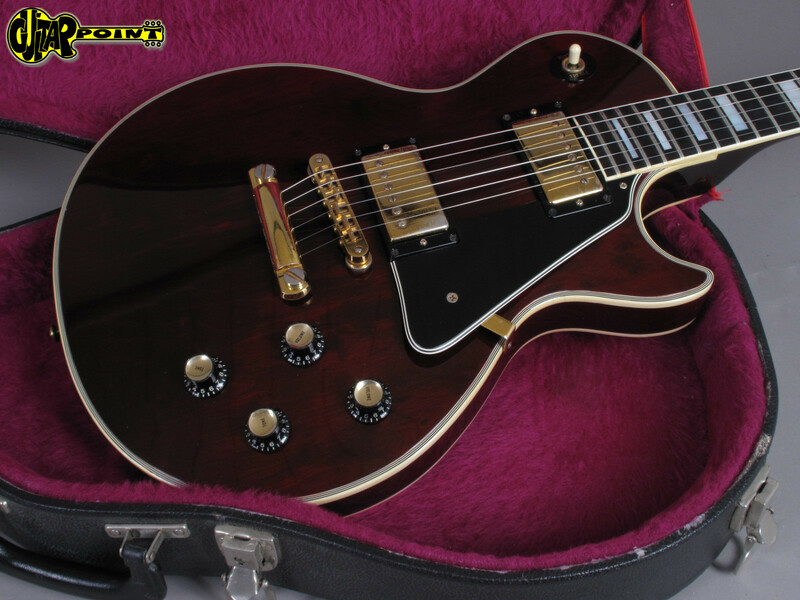 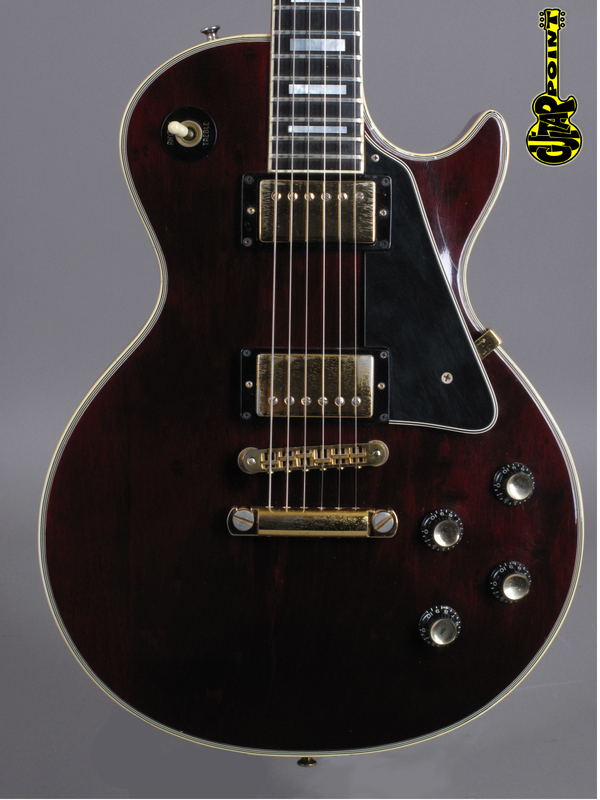 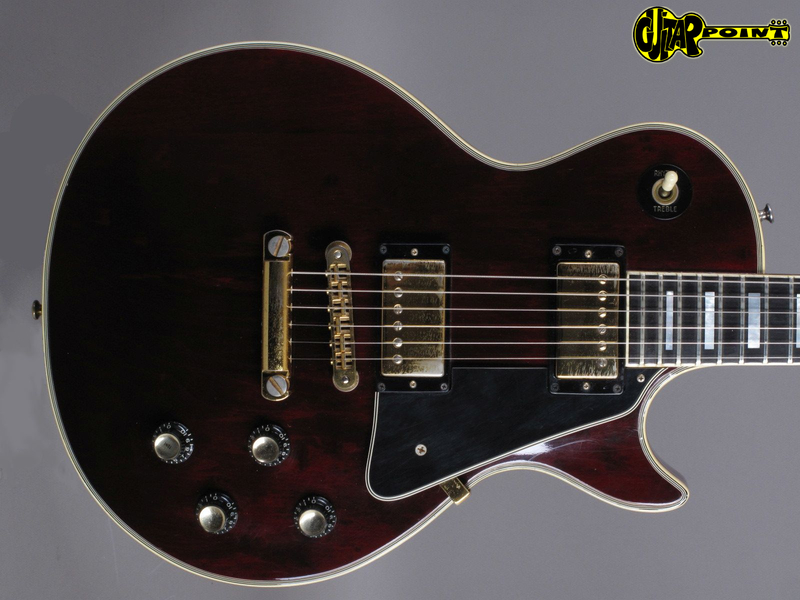 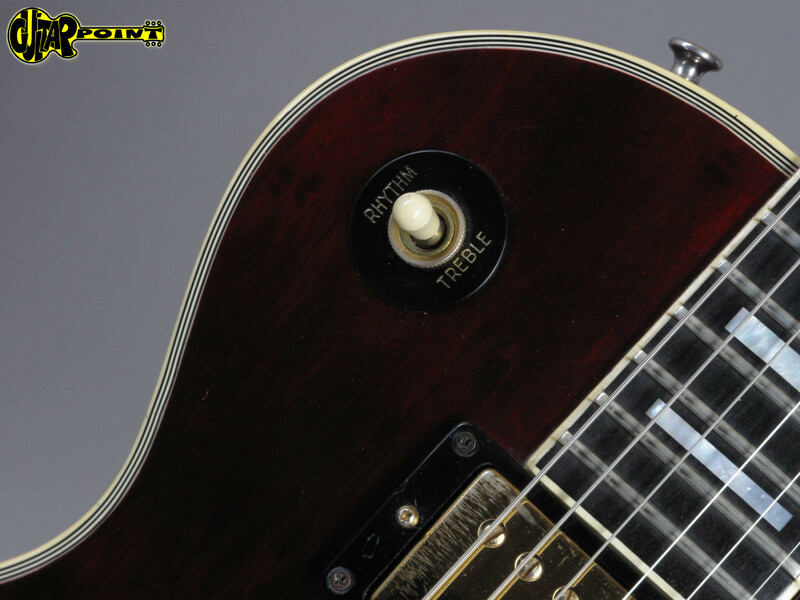 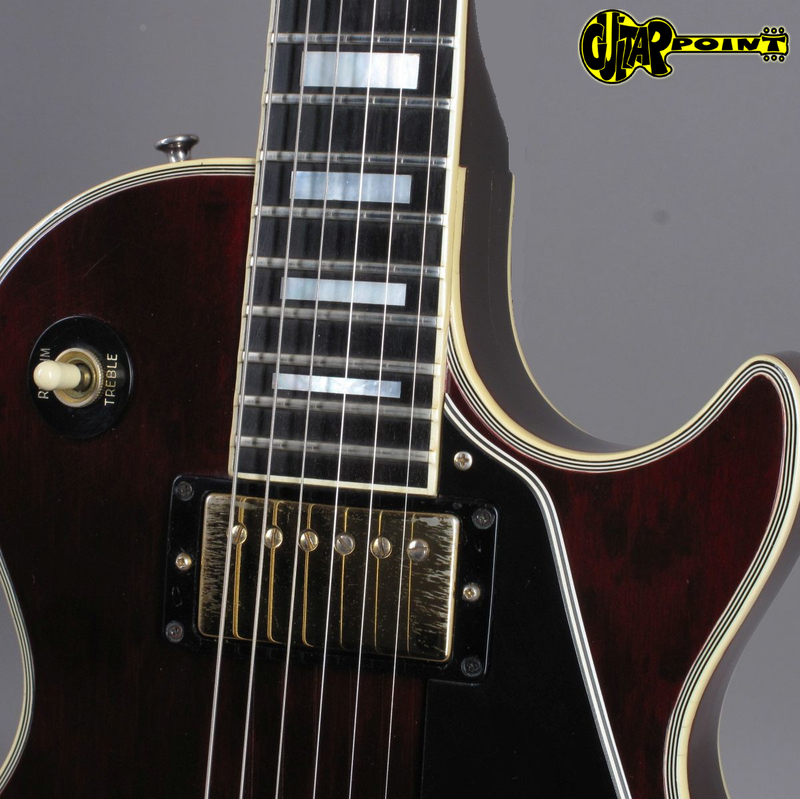 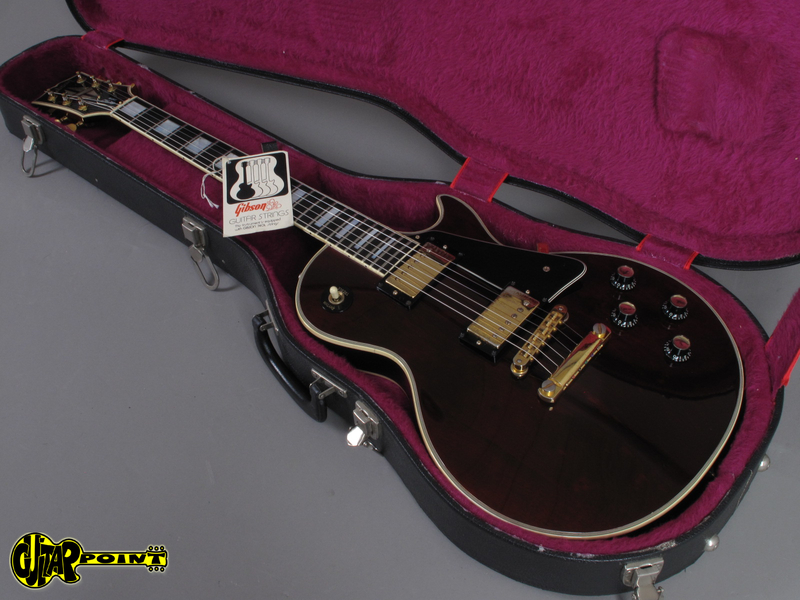 Comes in its original Gibson hardshell case with original hangtag and adjustment tool. 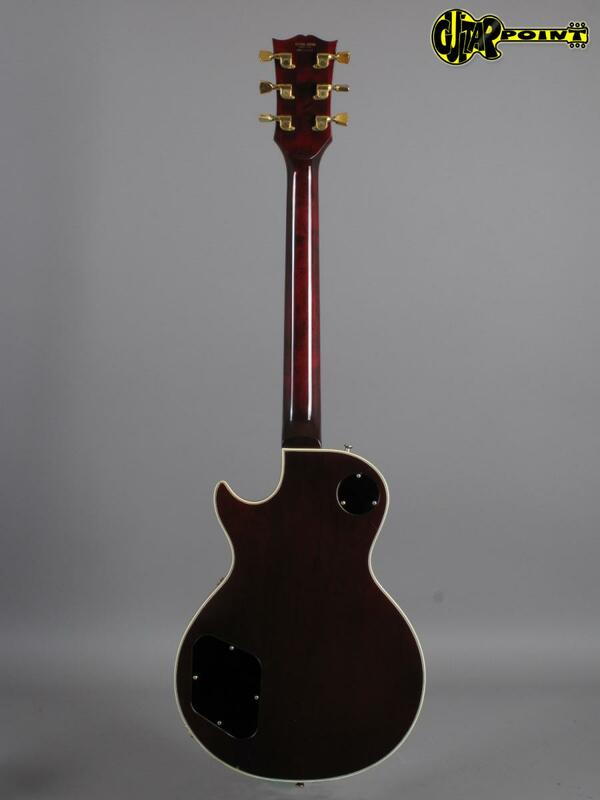 3-piece maple Top in "Winered"